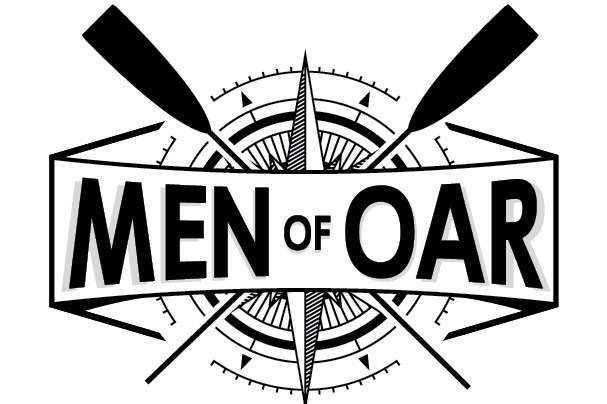 Men of Oar are rowing the Atlantic in the Talisker Whisky Atlantic Challenge in December 2018 to raise money for Bowel Cancer UK and Combat Stress. 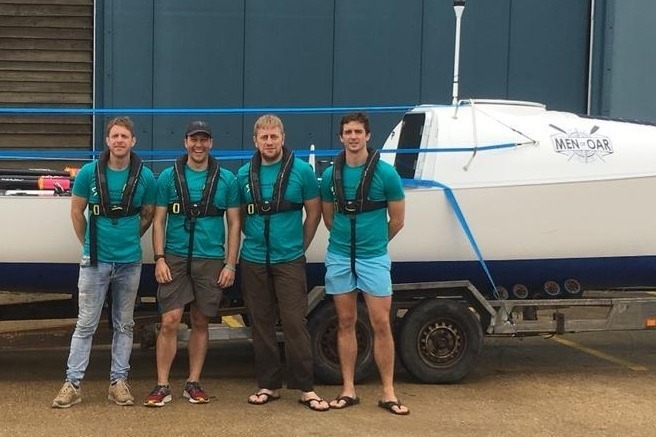 Following the successful Men of Oar Lifejacket Campaign which raised £800 for essential safety equipment, we are now trying to raise a further £1500 to buy one EPIRB and five PLBs. These complicated acronyms are pieces of lifesaving locating equipment that are essential for any Ocean crossings. They enable a crew in distress to communicate their location to a UK coastguard in seconds at the flcik of a switch, starting an emergency response. We will do everything we can not to have to use them, but in the worst case scenario they will make the difference between being rescued and not. 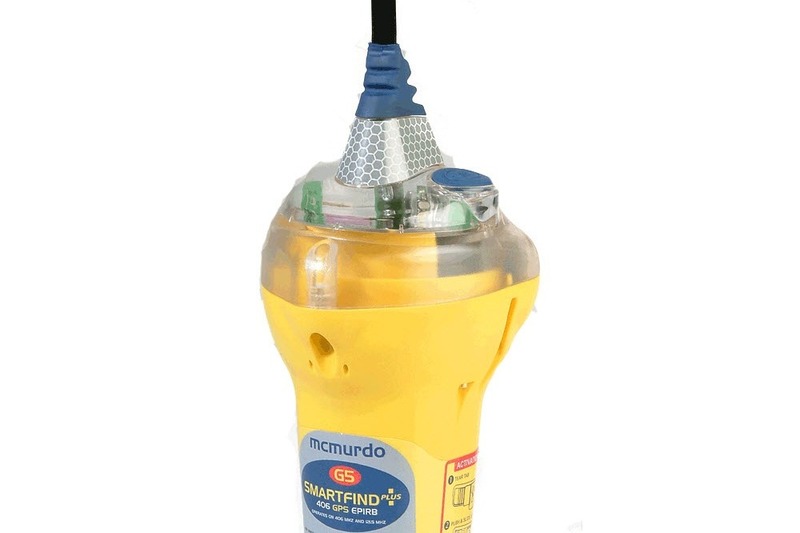 The Emergency Position Indicating Radio Beacon (EPIRB) transmits an emergency signal communicating the position of a vessel in distress for a minimum of 48 hours. We will carry one of these on the boat with us. The Personal Locator Beacons (PLBs) transmit exactly the same signal, but due to their smaller size transmit for 24 hours. Also due to their smaller size, they are convenient for each crew member to be attached to at all times. We will also have one in our liferaft. In the unlikely event that we have to use the beacons, providing we stay together, we will be able to communicate our position for a combined seven days. Please give what you can to help keep us safe on the Ocean. Enabling us to safely cross the Atlantic will help promote Bowel Cancer UK and Combat Stress, and the benefits of an early diagnosis in bowel cancer and mental health. Once we have completed the expedition, approximately 50% of funds raised will be donated to our charities. A huge thank you to everyone who helped us raise the £800 for our lifejackets! Thanks to you we were able to go out in the surf off Christchurch this weekend and SAFELY get some real ocean rowing in! Look out for photos and videos on our social media and website over the next couple of days.